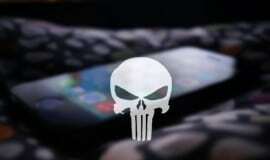 In addition to third-party jailbreak themes, another major reason of the users to jailbreak their device is changing the system font on iPhone and iPad. 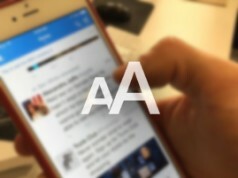 BytaFont just is the jailbreak app that lets iOS users install various custom fonts on their jailbroken device. Now BytaFont ushered a major update with support for iOS 9. 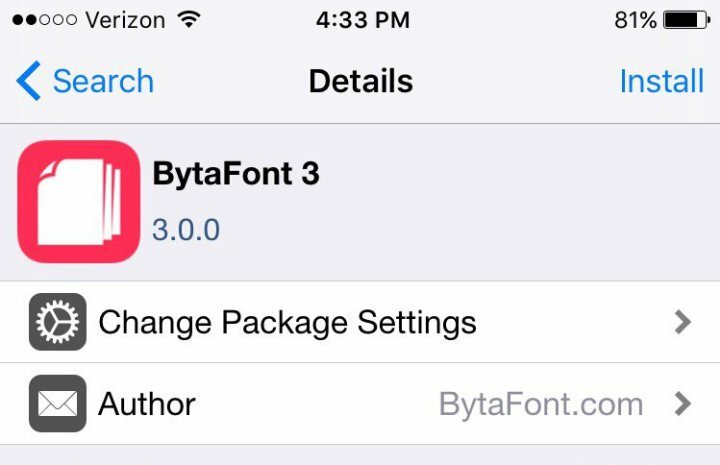 BytaFont 3 cydia tweak is now available for download at Cydia’s ModMyi and BigBoss repository for free. BytaFont 3 for iOS 9 now supports swap mode, new weights in Tweak mode including Semibold, Heavy and Black and more. Once you install BytaFont 3, you’ll find a new icon for the app on your Home screen. You can then use the Swap Mode or Tweak Mode tabs to customize the fonts on your device. Cydia contains tons of fonts to choose from to use in concert with BytaFont. In fact, Cydia contains its own font category that you can use to search for fonts under Sources → All Sources. To install new fonts just launch Cydia and look under ‘Fonts (BytaFont 3)’ and ‘Fonts (BytaFont Tweak Mode)’ directories found under Cydia > Sources > All Sources.